Switzerland topped UEFA European Women's Under-17 Championship first qualifying round Group 1 but Belgium are also certain of progress as one of the best five runners-up. 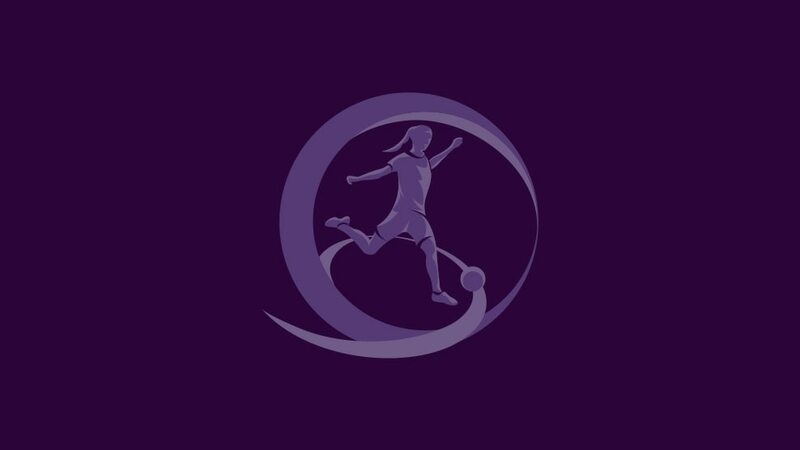 Switzerland topped UEFA European Women's Under-17 Championship first qualifying round Group 1 but runners-up Belgium are also assured of progress. The top two met today, with both having beaten Bulgaria and Moldova, and Switzerland won 2-1. That takes last season's semi-finalists into the second qualifying round in April as they attempt to reach the showpiece tournament to be held in Nyon for the last time this summer. Belgium will join them in the 20 November draw as they will definitely be one of the five runners-up with the best record against the sides first and third in their section. That the group would come down to a showdown between Switzerland and Belgium was clear from the opening day. Switzerland defeated Bulgaria 11-0 with five Viola Calligaris goals while Margaux Van Ackere matched that feat as Belgium beat hosts Moldova 8-0. Belgium then managed nine without reply against Bulgaria, with seven different players on target, though Switzerland remained top – Calligaris completing a hat-trick in an 8-0 thrashing of Moldova. Calligaris made it nine goals in the mini-tournament after 11 minutes against Belgium today and Julia Stierli added another before the break. Lotte Aertsen pulled one back on the hour yet although Belgium did not equalise, their record of always getting to the second qualifying round is safe. Bulgaria took third place as Greta Damyanova's last-minute goal overcame Moldova 1-0 and secured their first-ever win in this competition at the 18th attempt. "We were the best team at the tournament," Denmark coach Andres With Damgaard told UEFA.com after last season's bronze-medallists won Group 5 with a perfect record. Northern Ireland coach Alison Nicholl is "over the moon" after her side progressed from a UEFA European Women's Under-17 Championship mini-tournament for the first time.